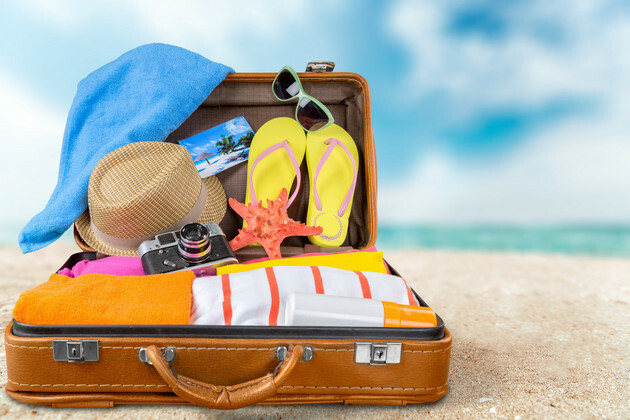 So you’ve booked your Spring Break trip and now all that’s left to do is pack! We’ve got you covered with a list of tips on what to bring and what should stay at home. 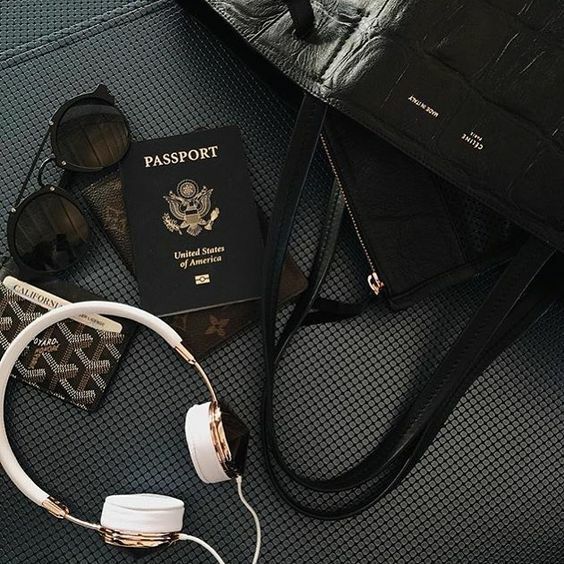 This is the section that can make or break your bag space. I recommend only packing items you know you’d need.. i.e. talk to others in your group before you all show up with a portable speaker, don’t pack swimsuits you know you don’t love, and don’t forget that sunscreen/chap-stick. Scan copies of all credit cards, passports, license (front and back for all) and either email them to yourself, or email a trusted family member in case you lose one. Medical insurance card- If anything happens to you, they need to know who to contact and who to bill.. you do not want to have to pay out of pocket! Cash- Small bills as you will likely get change in the currency of the country and will not want lump sums to exchange. Hotel room safe – Take advantage of your hotel room safe. All of the items you consider valuable.. i.e. passport, money, VIP party package tickets, laptops/chargers etc. should be put into your safe while you’re not occupying the room. Itinerary!- Know where you need to be and how you’re getting there! If someone gets delayed/lost they can find you based on where the itinerary says you’ll be. 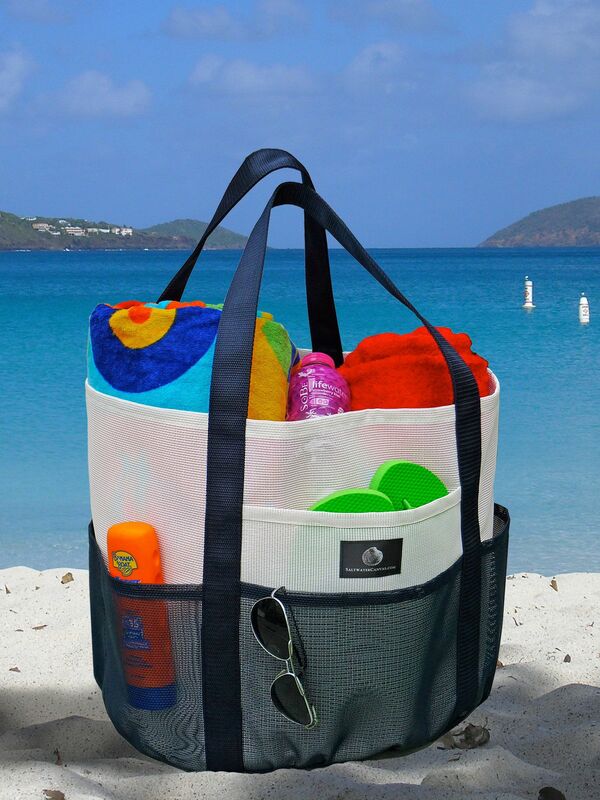 When packing for spring break, one thing to remember.. you’re going to live in your swimwear! Save some room and pack staple items that can be mixed and matched to create numerous looks.